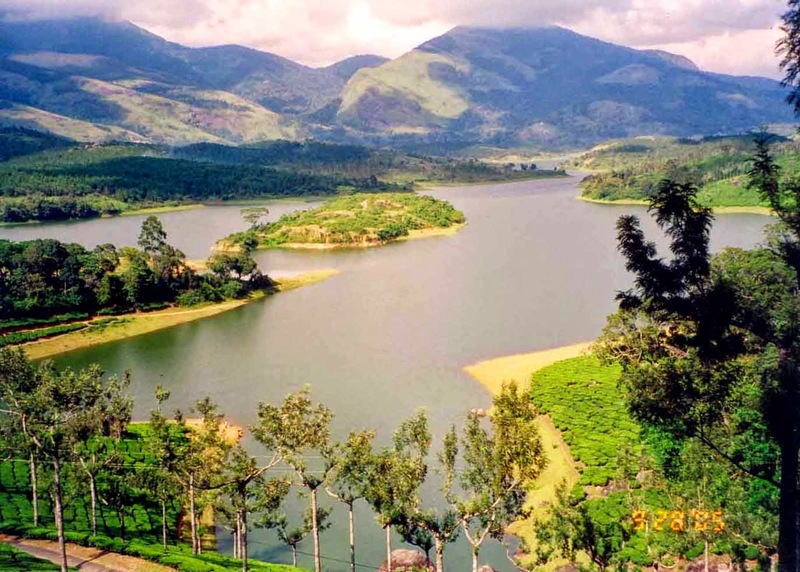 Kerala, in south India, is often referred to as "God's Own Country". This coastal state is rich in distinctive traditions and culture, and lush unspoiled tropical beauty. Most of all, Kerala is known for its elephants, elaborate temple festivals, and the tranquil backwaters. The pace of life is slow, making Kerala the perfect place for a leisurely vacation. Prefer to see Kerala on a tour? This seven day small group Beaches & Backwaters backpackers trip from popular G Adventures includes Kochi, the Kerala backwaters, and Varkala on its itinerary. G Adventures also offers this seven day Highlights of South India small group tour to Kochi, Kumarakom, Kerala backwaters, and Marari beach. 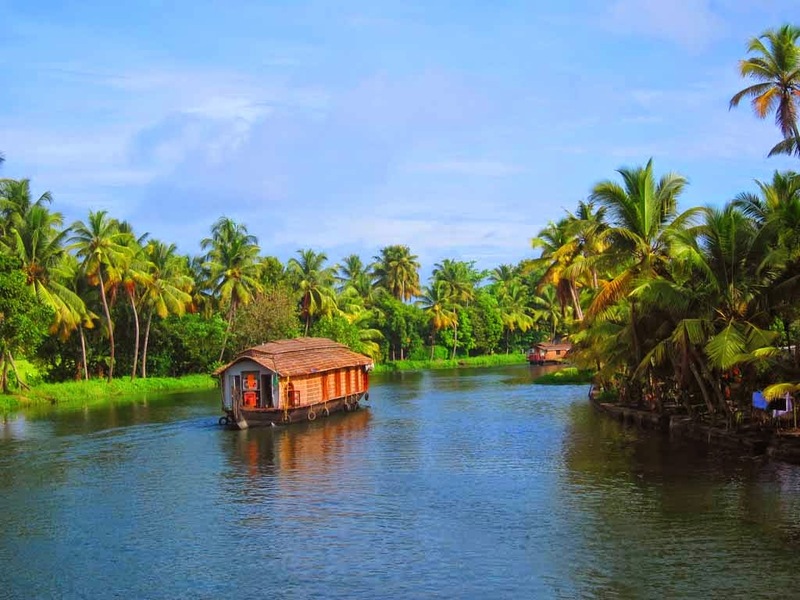 One of the most tranquil and relaxing things you can do in Kerala is take a trip in a houseboat along the palm-fringed Kerala canals, known as the backwaters. Freshly cooked Indian food and chilled beer on board the boat make the experience even more enjoyable. You can even spend the night out on the middle of a lake. Bliss! Known as the "Gateway to Kerala", Kochi is an enchanting city that's had an eclectic influence. Arabs, British, Dutch, Chinese, and Portuguese have all left their mark there. The architecture and historical sites in Fort Kochi attract most of the visitors to the area. The setting of this Varkala beach is striking enough to take your breath away, with a long winding stretch of cliff and views that extend over the Arabian Sea. A paved footpath runs along the length of the cliff, bordered by coconut palms, quaint shops, beach shacks, hotels, and guest houses. Nestled at the bottom of the cliff is a long stretch of sparkling beach, reached by steps leading down from the cliff top. 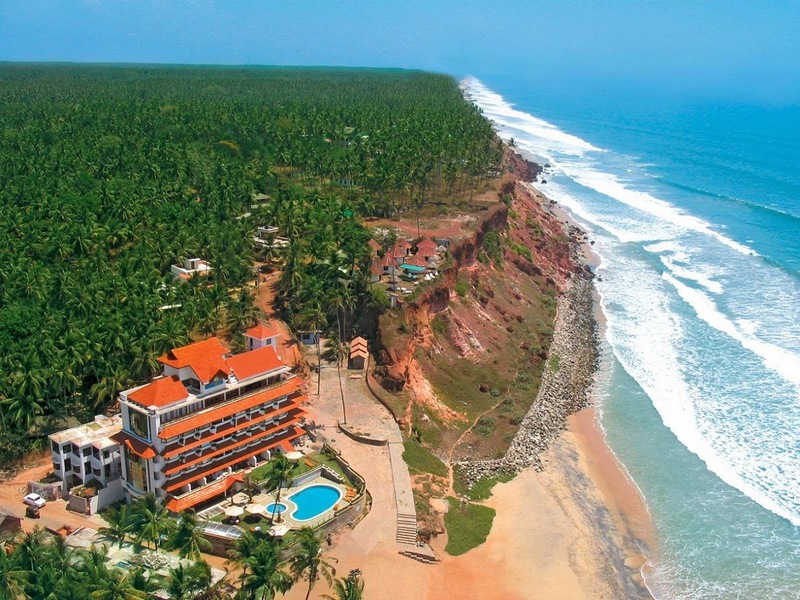 It's not surprising that Varkala is one of India's best beaches. If you're there during late March/early April, try and catch the temple festival. 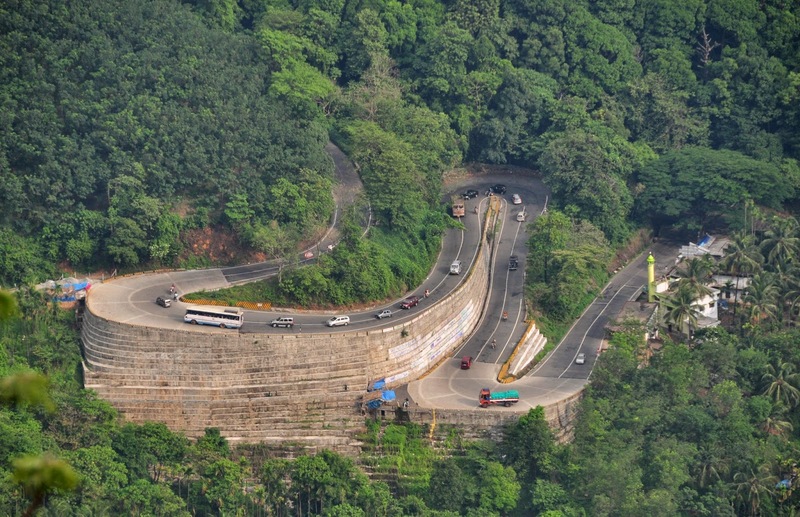 Wayanad is a bright green mountainous region that stretches along the Western Ghats. It has a great deal of scenic appeal. Abundant coconut palms, thick forests, paddy fields, and lofty peaks form the landscape. Due to the nature of its terrain, the area also has much to offer adventure enthusiasts. Popular attractions include trekking to Chembra Peak and Meenmutty Falls, exploring old Jain temples, climbing to Edakkal Caves, and wildlife spotting at Muthanga and Tholpetty Wildlife Sanctuaries. Another highlight of Wayanad is the many delightful homestays in the area. 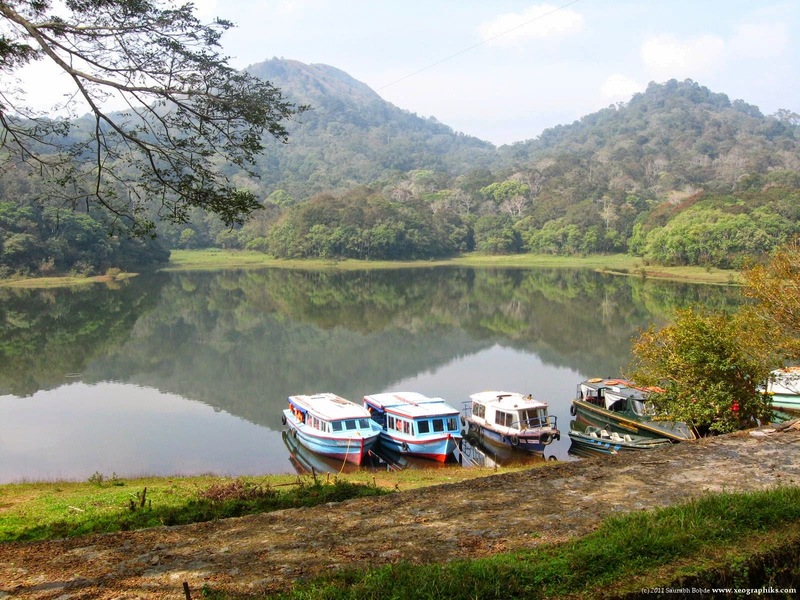 Kerala's Periyar National Park is one of the most popular national parks in southern India. One of the best things about the park is that it stays open all year round, even during the monsoon season. Periyar is known for its elephants, and 30 minute elephant rides through the jungle are offered. Safaris are carried out by boat, with the lake being particularly captivating at sunset. Visitors can also take part in an excellent variety of eco-tourism activities there.